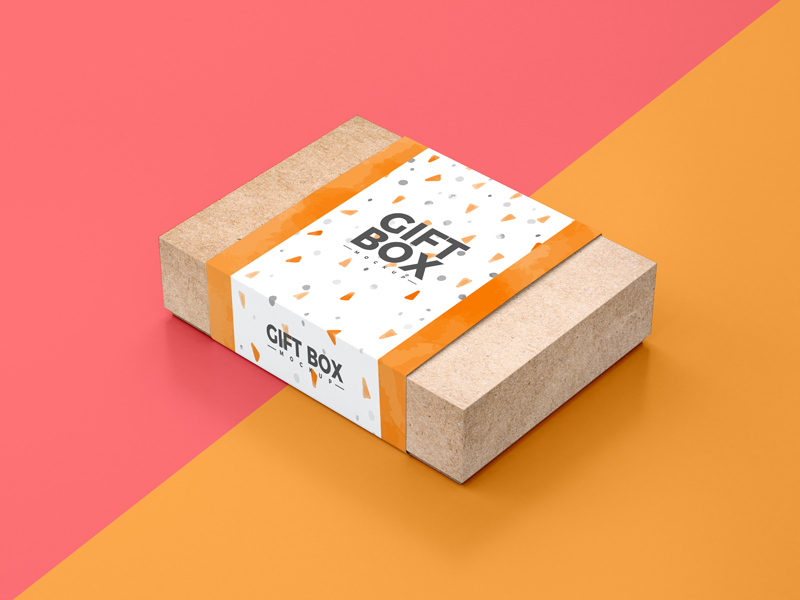 Today we are really very excited to share very fabulous and beautiful Free Craft Paper Gift Box Packaging Mockup PSD which is perfect for branding and presentation. You can get the desire presentation of your required design via smart-object layer. Feel free to download this packaging mockup.